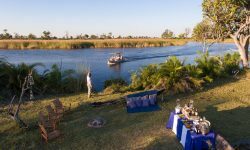 Little Vumbura is situated on a wooded island in the same region as its sister camp, Vumbura Plains. 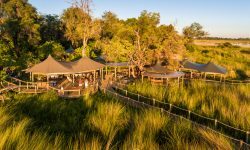 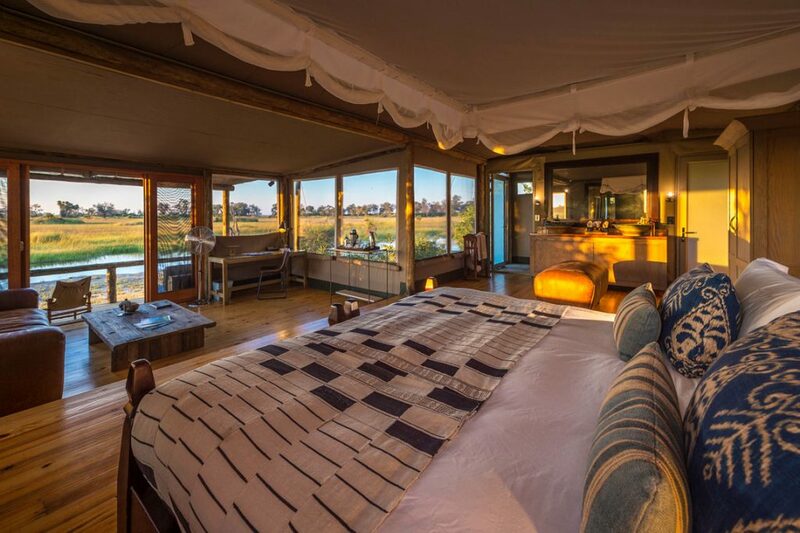 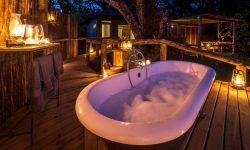 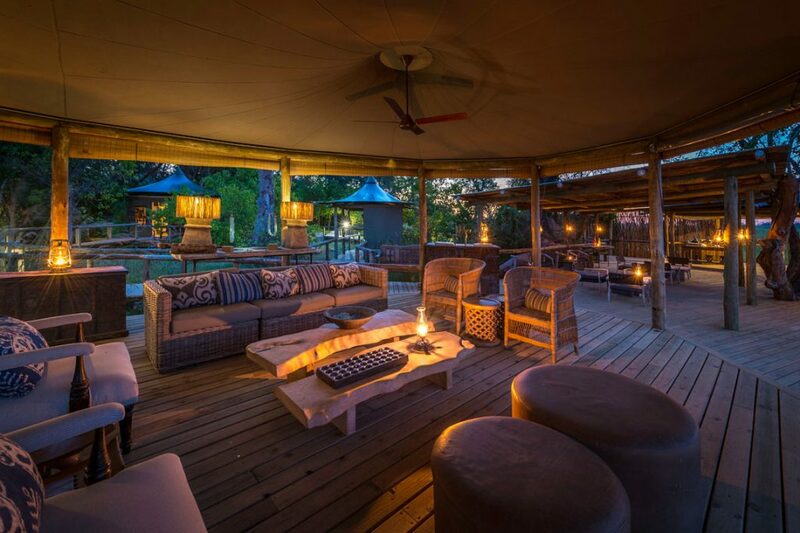 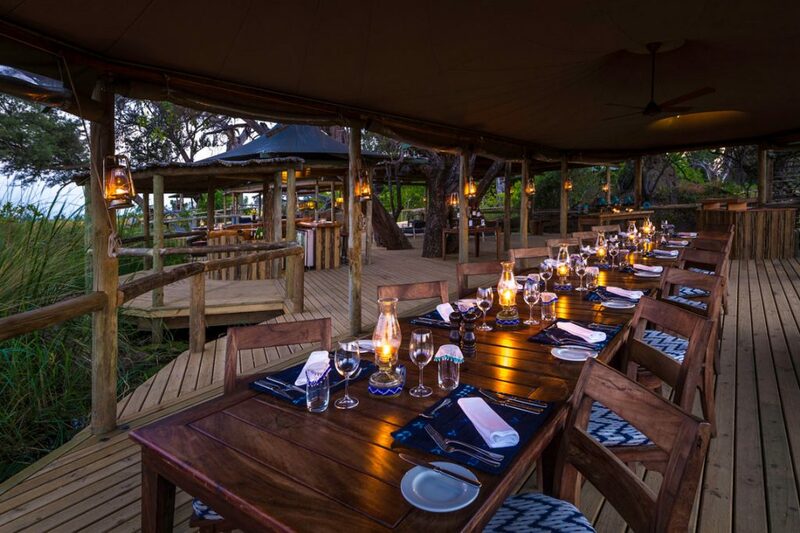 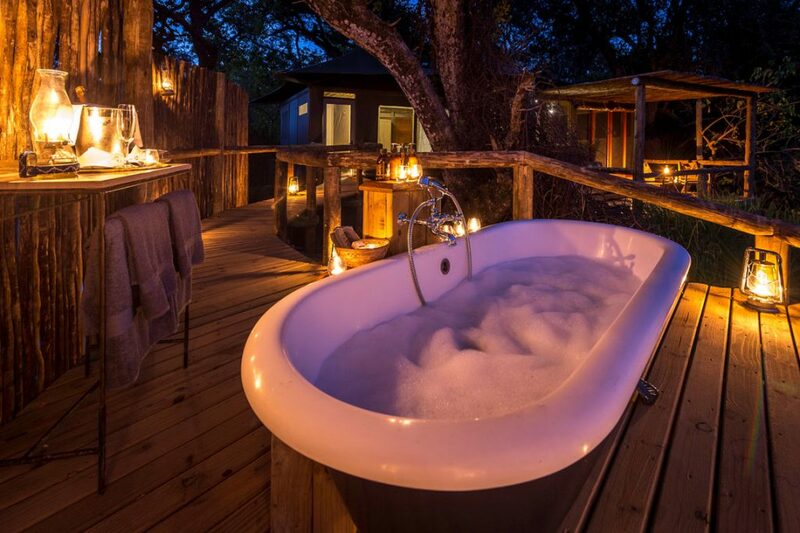 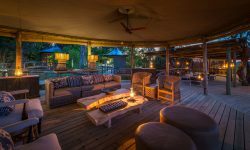 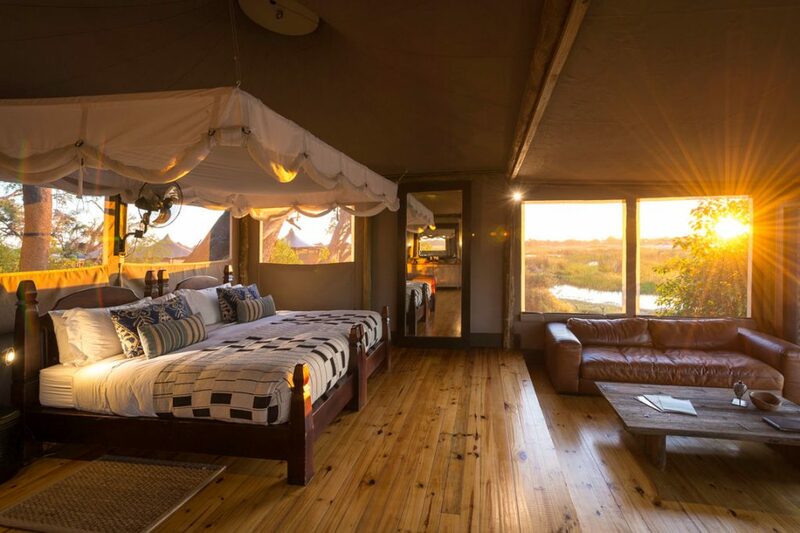 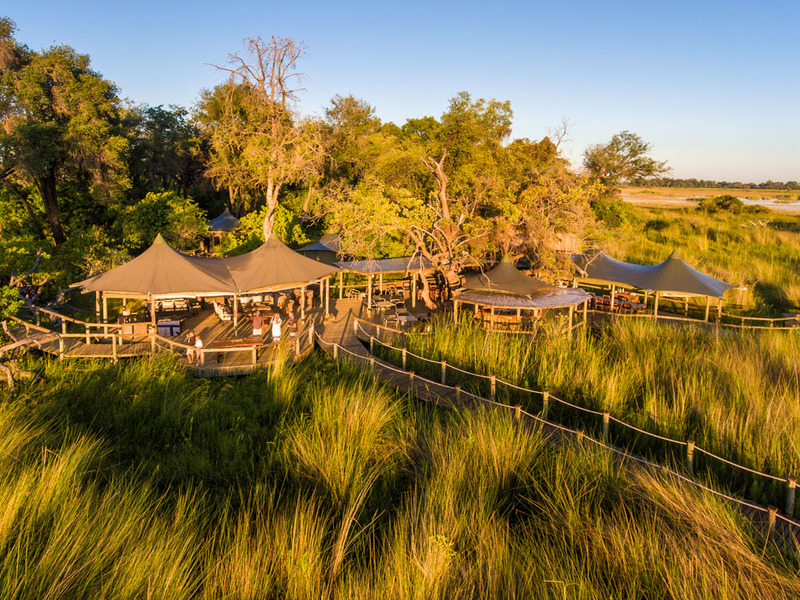 Designed to blend in with its surroundings, Little Vumbura is a beautiful 6 roomed tented camp shaded by the canopy of an ancient Okavango forest. 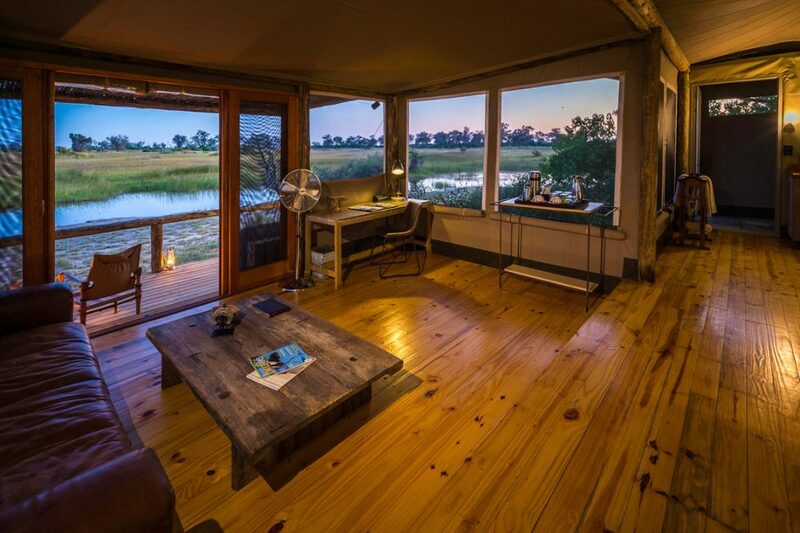 Each tent is en-suite, with views of the waving grasses of the floodplain. 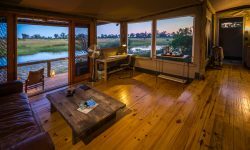 A plunge pool and reading area overlook the floodplains and a star deck leads off the dining area. 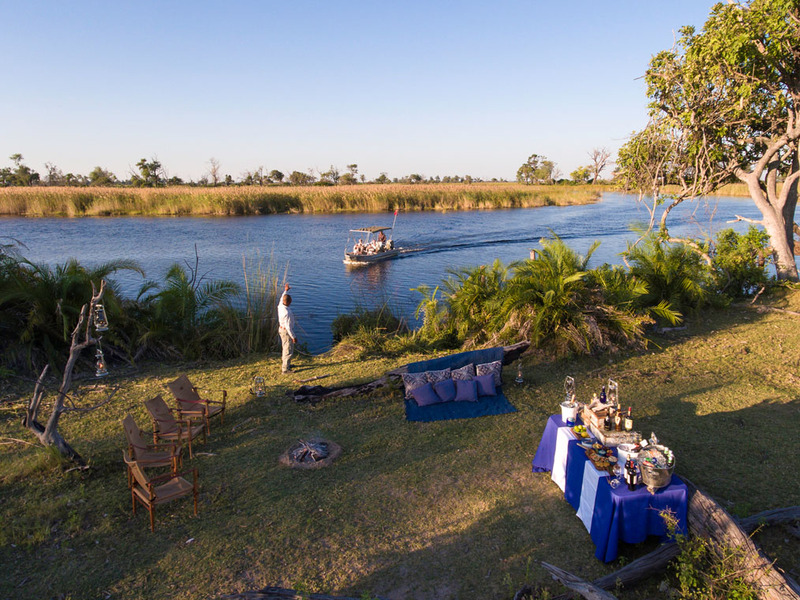 Surrounded as it is by water and lying close to large rivers, water-based activities are a focus with Mokoro traversing the floodplains under the guidance of experienced polers, and motor boats the permanent channels. 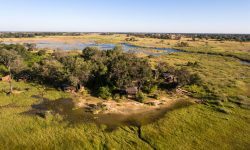 Wildlife viewing and birding is consistently good all year round. 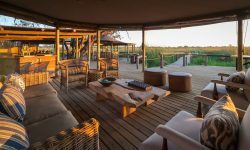 Game drives in open Land Rovers explore the savannah areas. 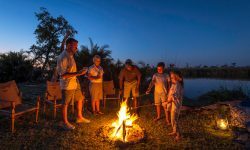 Walks (depending on qualified guide availability) around the islands are an opportunity to enjoy Africa from a different perspective. 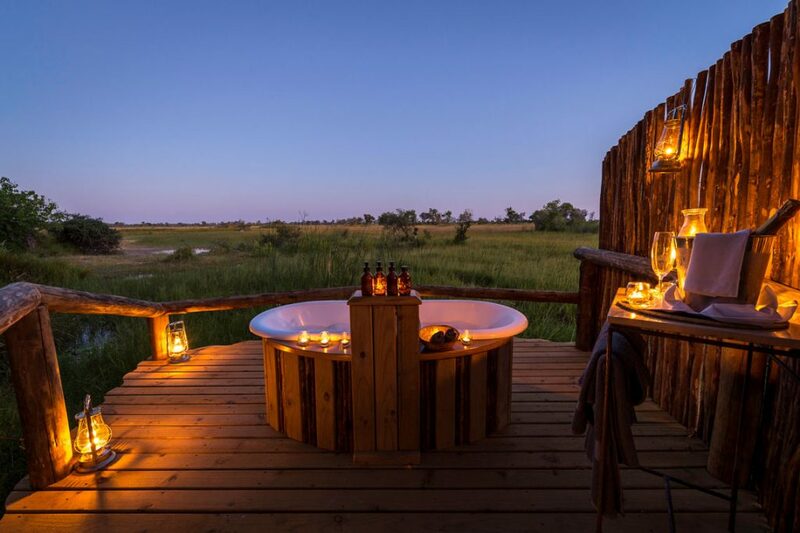 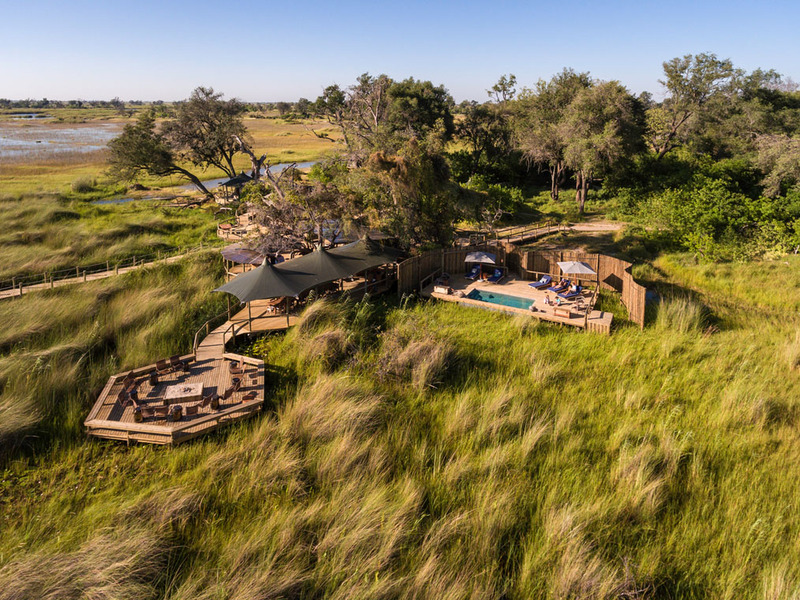 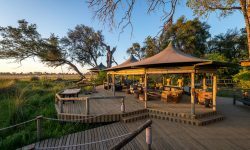 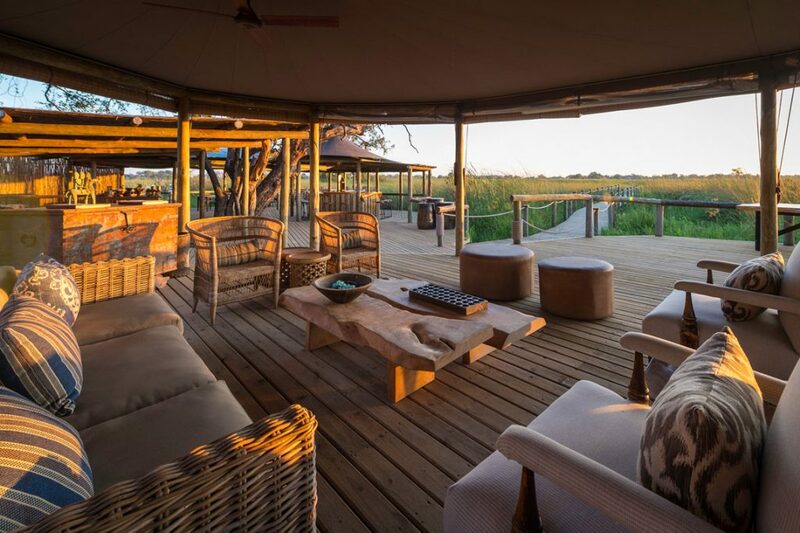 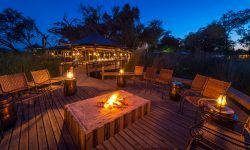 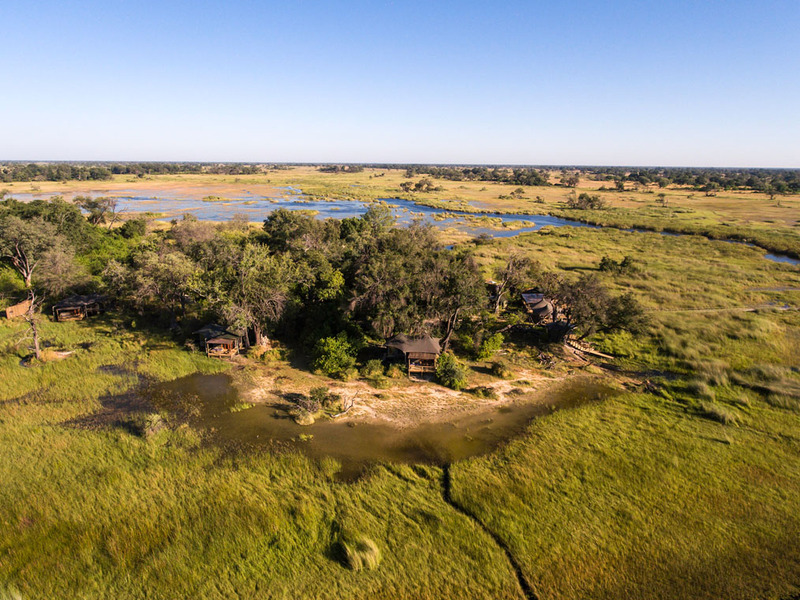 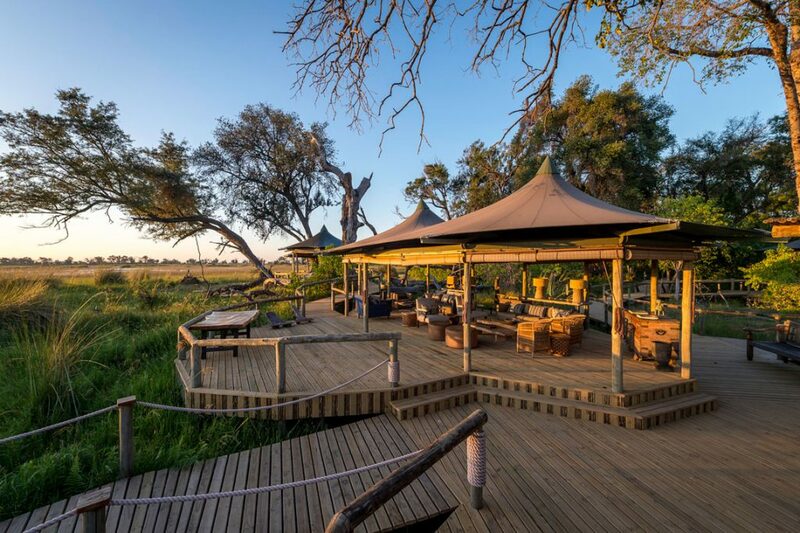 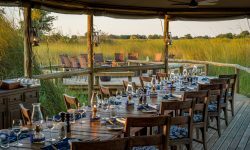 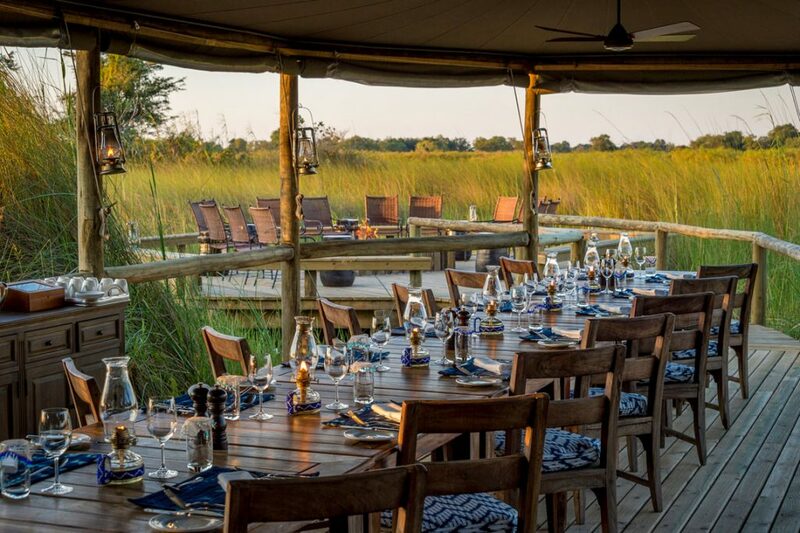 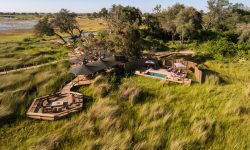 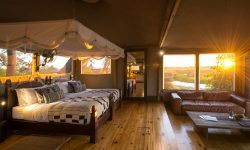 The Vumbura Concession is leased from five villages through the Okavango Community Trust in a partnership that ensures that the benefits of ecotourism are shared with rural stakeholders. 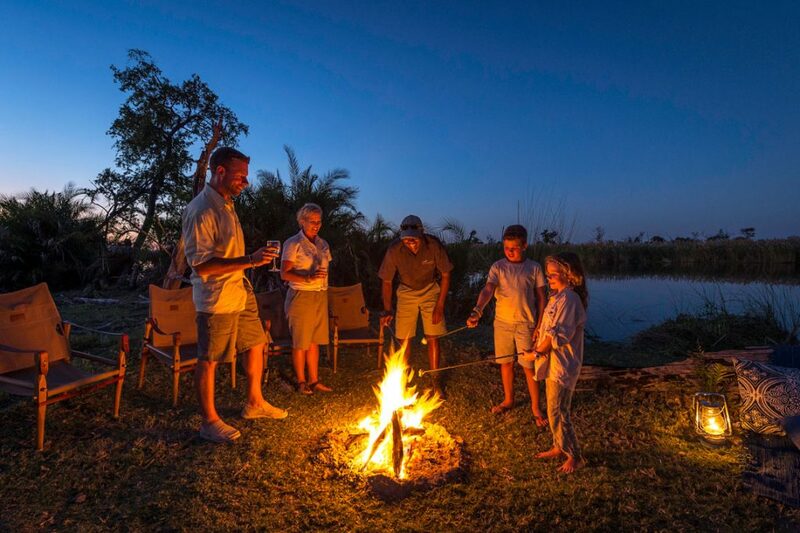 Children above 8 years are welcome. 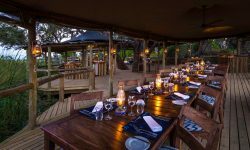 Food and meal times can easily be tailored to suit the needs of younger guests.